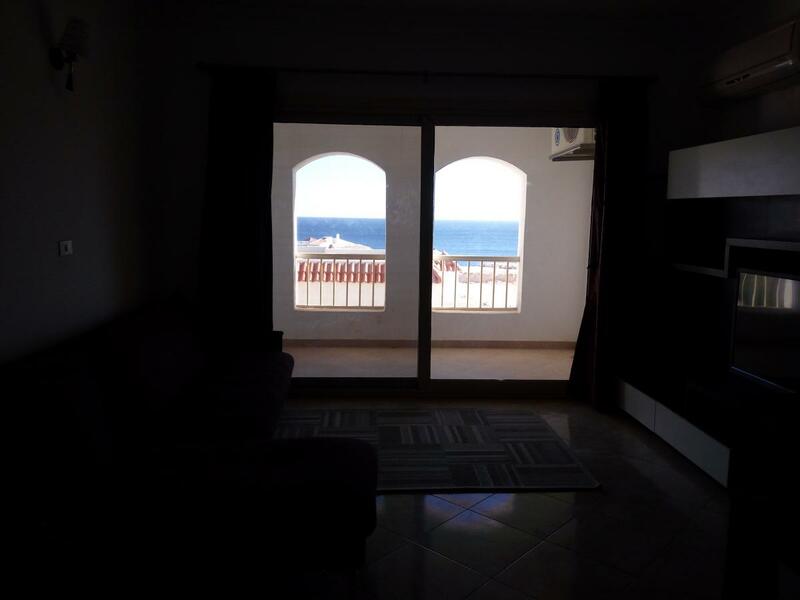 Apartment for rent Sharm el Sheikh - 2 bedroom in hotel. Region - Sharks Bay, sea view. 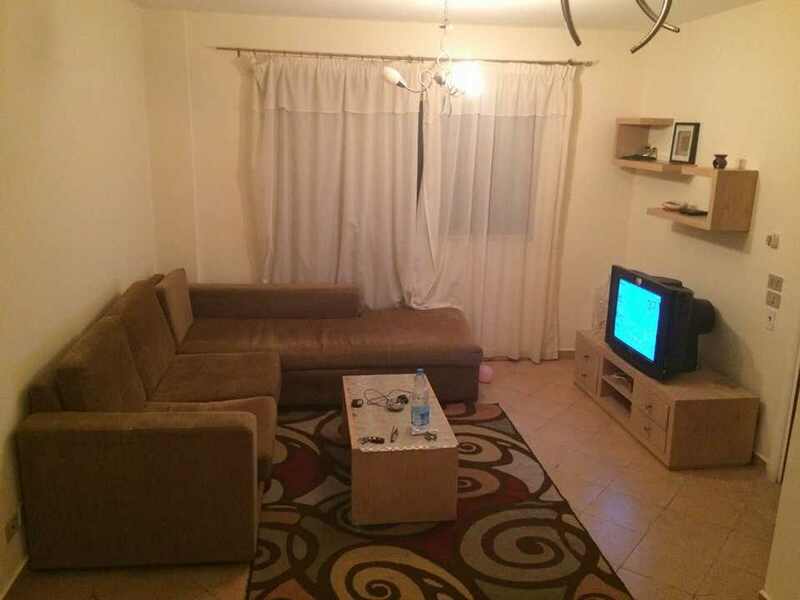 2500 Le (145 $) per month. 5100 Le (295 $) per month.